I am particularly happy to present the Fall Issue, Volume IX, of this publication. The HETS journal traditionally addresses relevant topics impacting technology and Hispanic Students; this issue is no exception. This is the third volume that we integrated new areas of interest, including student retention and assessment, and the very important topic of student access. 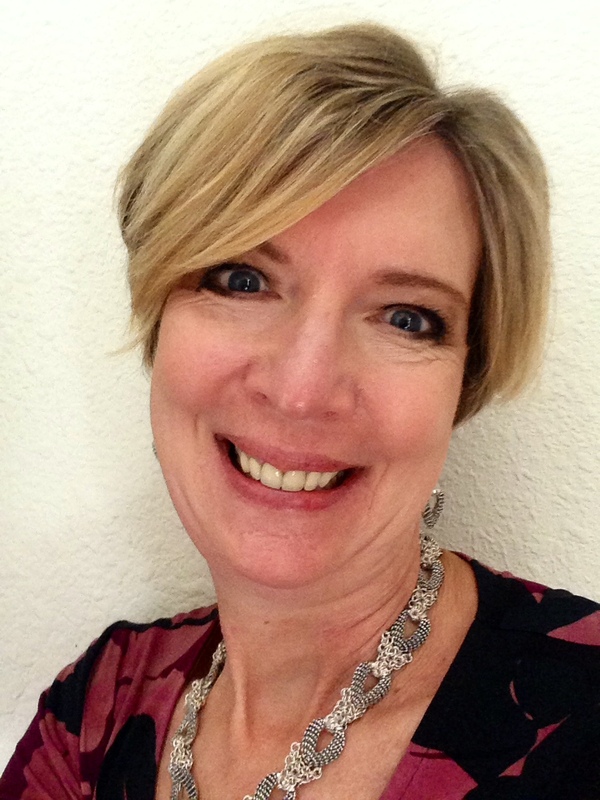 I hope you will share the link to this Journal with your colleagues. And if you have an innovative technique or would like to share your knowledge and experience in any of these areas impacting higher education, please consider submitting an article for the Volume IX Spring edition on or before March 22, 2019. Click here to download the guidelines to submit your article. Your submission should be an original work either in English or Spanish. Just send it to the HETS office via e-mail to: info@hets.org. Through publications such as the HETS Online Journal, which is included in EBSCO Publishing’s databases, we can share the latest and best information with others in higher education and focus a wide spotlight on the exciting work being done by our colleagues. Our sincere gratitude to editor in Chief, Pamela Vargas, and members of the Editorial Board: Dr. Ana Milena Lucumi, Mr. Sunil Gupta, Dr. Manuel Correa, Dr. Carlos Morales, Mr. Carlos Guevara, Dr. Juan “Tito” Meléndez, and Prof. Pura Centeno for accepting the challenge of reviewing and selecting the articles among the many impressive submissions received. We would like to recognize the hard work, commitment and dedication of all. I hope you find our Fall Issue both informative and interesting. Welcome to the Fall 2018 edition of the HETS Online Journal! This edition is comprised of five articles, three in English and two in Spanish. As always, we hope that the experiences of our authors will inspire you, the readers, and provide insight into different ways of helping students achieve their educational goals while also increasing institutional effectiveness. The article, Career and Academic Forums: A Model to Connect the College Experience to Future Career Opportunities reports on the assessment of career and academic forums that were conducted at Bronx Community College (BCC) in 2017. The study indicates that hosting career and academic forums early in students’ academic programs may help them to identify and enter programs of study that are appropriate for their goals and interests sooner. They suggest that this model can be used by other colleges to improve retention rates and increase student access to career options and mobility. The second reading in this issue, Efectividad de las modalidades de enseñanza presencial y a distancia en el aprovechamiento académico de estudiantes del componente general del programa de Educación de una universidad privada de Puerto Rico examines the effectiveness of on-site and online modes of delivery. 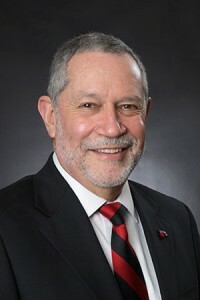 The study focuses on the academic achievement of students enrolled in the general component of the education program at a private university in Puerto Rico. Many students abandon majors in science because they are unable to successfully complete the introductory science course requirements. In an Introduction of Chemistry Accelerated Sequence Program at Bronx Community College, CUNY, the authors describe how they addressed this challenge by implementing an Accelerated Sequence Program (ASP). This paper highlights the impacts on student performance and retention and shares the finding that students enrolled in the remedial CHM02 ASP sections achieved the greatest benefit from the introduction of ASP. The research reviewed in La educación a distancia com herramienta de capacitación profesional: perspectivas del docente universitario, focuses on analyzing distance education as a valid alternative for the professional development of employees, since it facilitates education without impacting the productive process of the organization. Using Twine to Deliver a Grammar-Linked Creative Writing Assignment in a Hybrid English as a Second Language (ESL) Course is an article that describes a grammar adventure game designed by two faculty at Hostos Community College. The game served as an alternative to a traditional grammar assignment and as a pre-writing activity for a creative writing assignment in an intermediate ESL course. The article examines the students’ experience with the gamified approach and discusses why it works in the hybrid environment. 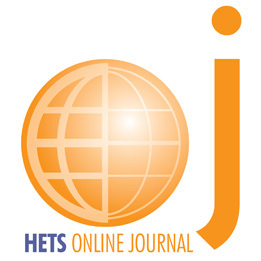 We hope that you enjoy this edition of the HETS Online Journal, and we encourage you to share your own experiences and best practices for future issues of the Journal! You can submit your article for the spring edition of this Volume on or before March 22, 2019. The purpose of the HETS (Hispanic Educational Technology Services) Online Journal is to disseminate the research, findings, use and best practices in online education among those interested in this topic worldwide. 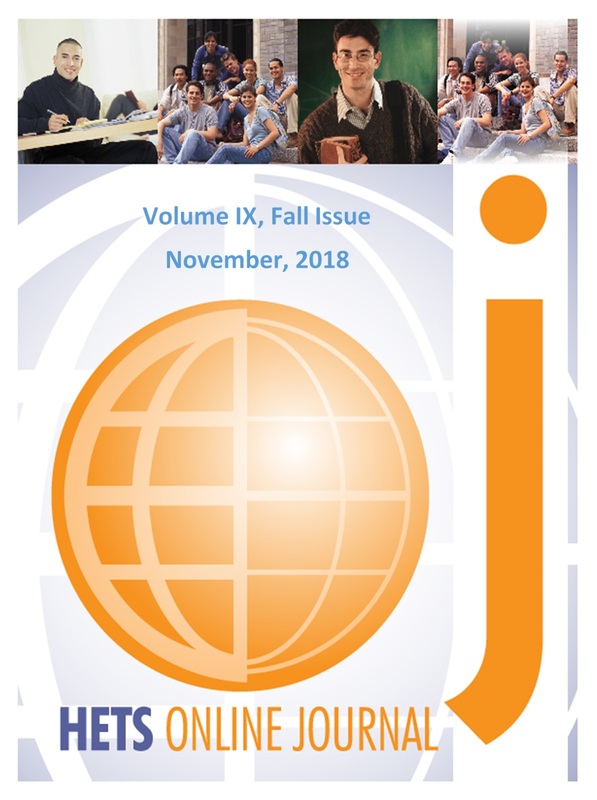 The journal’s goals is to publish original, peer-reviewed and high quality scientific papers, research review, evidence-based articles, as well as other products of research in the fields of integration of technology, retention, assessment, and access and in education to achieve student success. Click here to download the guidelines to prepare articles. With the article, authors must submit to the HETS office the following document: HOJ Publishing Agreement (revised on June 2016). Submission deadline for Volume IX, Spring Edition is March 22, 2019.